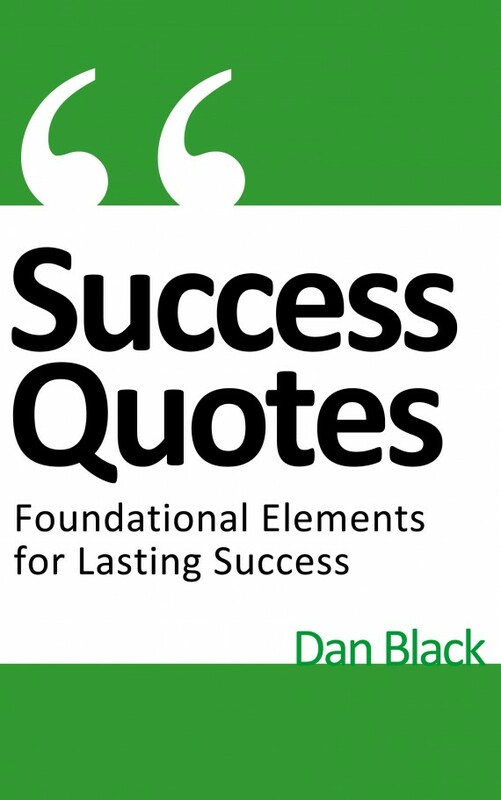 Find books that will sharpen your skills and talents. 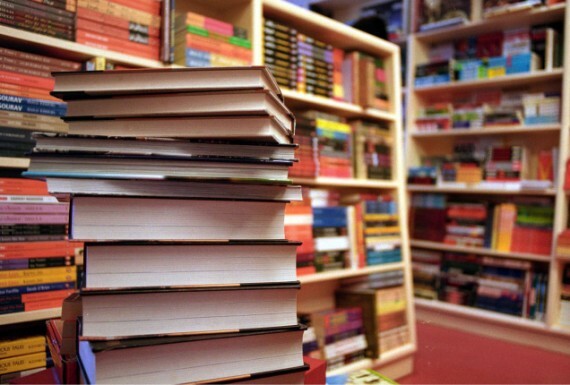 Find books that are in your niche industry. Find books aligned with your purpose and that grow you toward your potential. This means you should be strategic in the books you read. In Loren Pinilis’ article Developing a Reading Strategy he wisely says, “Spend some time evaluating a book before purchasing or reading. A little time invested up front can yield great dividends if you avoid reading less valuable books.” Most people do not put effort into picking up books with the intent to grow after they have completed formal schooling. This does not mean you should never read a fiction book again. However, if you really enjoy fiction books I recommend a balance between fiction and personal growth books. My friend Joe Lalonde wrote a post titled, Why I’ve Started To Read Fiction Again In the post he gave some insightful benefits to reading fiction books. 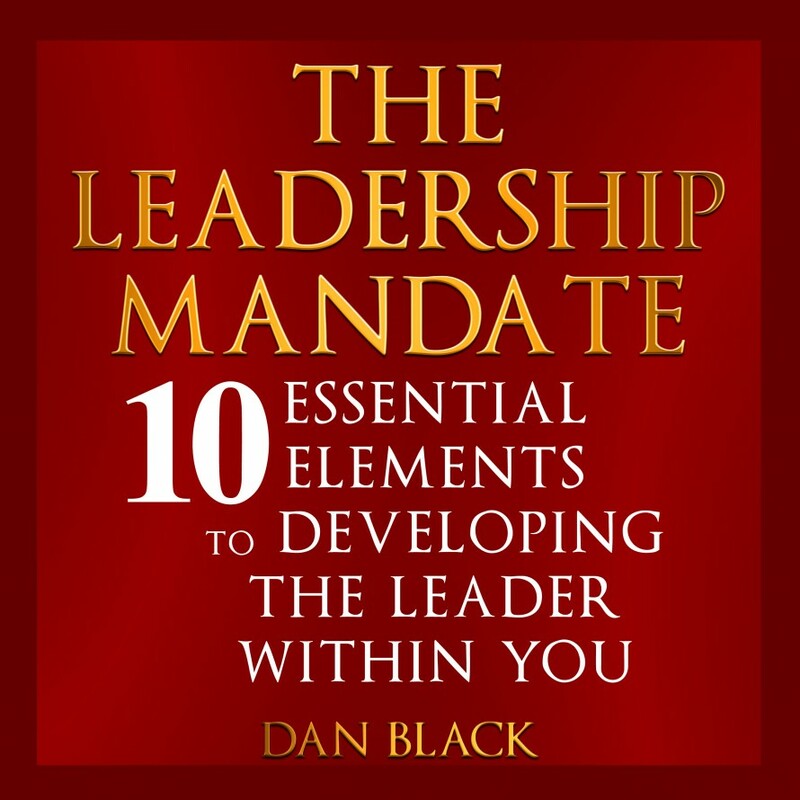 Bring positive change- I have consistently read leadership, business, and Christian faith books for the past 9 years. During that time I have seen the many positive changes that resulted from reading on those topics. When a person reads growth books they will begin to see the positive changes in their life and the areas they lead. Nourish you- Nourishment is defined as “the substances necessary for growth, health and good condition.” Reading books energize, motivates, and creates well-being in your life. They can nourish your soul and life. This is because most growth books have powerful stories and illustrations that will touch your heart and emotions. Increase your influence- Leaders who read and develop themselves will always increase their influence. This is because if your leadership cap is growing it provides room for more influence. The results are your leadership effectiveness will increase and you will have a positive impact on the people around you. Be deliberate in reading and sharing growth books with the people you lead. Questions: What are some other benefits to reading growth books? 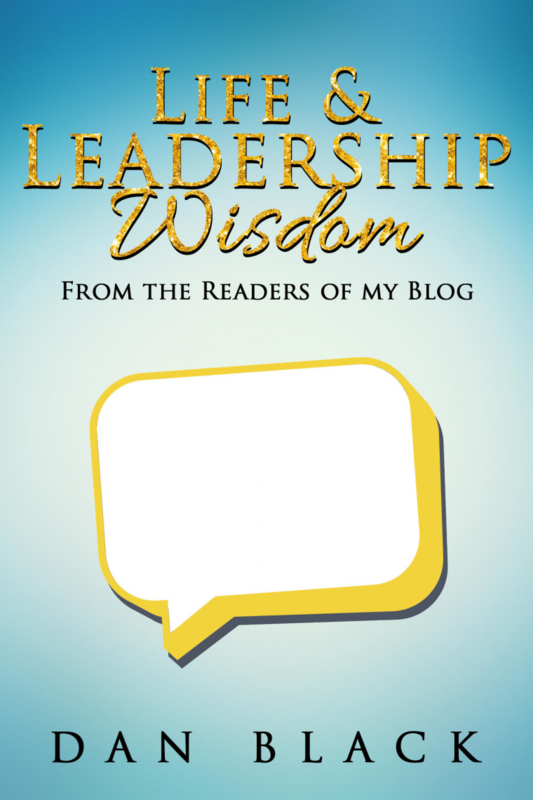 What’s the last book you have read that really impacted your leadership or life? I try to keep a balance between reading growth books and fiction books. Many leaders tend to focus on growth books, pouring over different principals and theories and ideas, which is great, but I’ve seen when we spend all our time in books like that, it hinders our creativity. Fiction books, while not necessarily challenging you to grow, engage the imagination and bring a creative spin into your life. My leadership went through the roof when I started reading fiction books again. That being said, I find immense value in growth books. There were a few that deeply impacted me: Plan B by Pete Wilson, A Million Miles in a Thousand Years by Donald Miller, Ruthless Trust by Brennan Manning. I agree that fiction helps us open our eyes to creativity. Have you read any of the creative works of Andy Andrews? Andy Andrews books are great reads. Great point about balance, its important. I don’t have anything against fiction books but personally really enjoy reading non-fiction. Maybe some time soon I should stretch myself and read a fiction book, any recommendations? Donald Miller books are great, I’m finishing up Blue Like Jazz. Thank you for reading and adding to the conversation. Reading is essential for my personal development. I work with some really smart people that are looking for wise counsel. Books help me fill in the gap between personal experience and wisdom from those that have been there before me. That’s a perfect reason to read book Todd. Books have the power to increase a persons knowledge and wisdom. I really like how you said it ‘fills in the gaps” they are insightful words. Thank you for taking the time to read and share. I spent decades reading almost specifically all self improvement and development books. The last really good one I read was Jim Collins, Good To Great. I’ve begun to enjoy fiction again, like I did as a kid. I’ve written a personal development manuscript several years back and now I’m in the process of finishing a fiction one. I think balance is something most of us lack… especially those of us who are driven to success. I’m with you about reading. Of course the best is His Word. Good to Great is one of the best business books I have ever read. Since you liked that book you should read Great by Choice, Jim Collins newest book. It’s a great read. It sounds like you have a balance between growth and fiction books. Amen, His Word is the best and most important book we can read. I was the same way until I first started reading leadership books, I started to read John Maxwell books and got hooked. Keep reading and moving toward your potential! Yeah, great author. 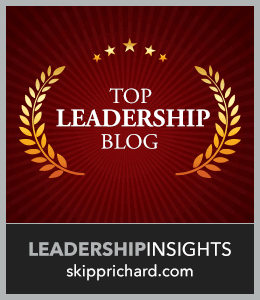 I actually started with Dave Ramsey…then branched out from there into leadership. I think Failing Forward was one of my first. Dave Ramsey has great stuff, his new EntreLeadership books was a great and insightful read. I read Failing Forward a long time ago and it’s a must read book for leaders. Thanks for the mention, Dan! I’m a pretty avid reader. In fact, my problem is often the opposite – too much reading and not enough doing! Haha. Your welcome. I relate with you, I tend to be the same way. I can spend a lot of time reading and not enough time doing. I’m working on that though as I’m sure you are as well. Thank you for reading and sharing. I was a voracious fiction reader (& writer 😉 ). But the fiction I read was unhealthy and junk-filled. Showed up in the kind of relationship I had with the Lord – I related to Him as Savior but not as Lord of my life. Right now I read growth books and biographies. It’s like going to school for free :). I’m glad you saw the negative effects from reading those books, even not all fiction books are unhealthy or junk-filled. Keep reading growth books! I have read a couple biographies and have really enjoyed them, I need to read more. Thank you for adding to the conversation. I feel that QBQ (Question Behind The Question) is starting to have a huge impact on my leadership. I’m starting to think about and ask deeper questions. Bringing out the real issues and topics that need to be discussed. PS: Thanks for the mention! I’m also learning and becoming better about “asking deeper questions” It’s important. 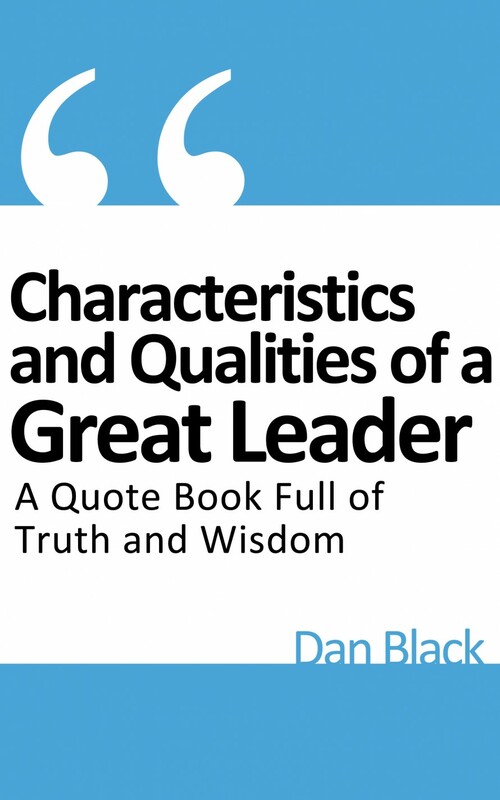 Dan, I am in the middle of middle of a book on leadership. Two books prior I read The Five Levels of Leadership by John Maxwell. That one really pushed me to be intentional on team development. Keep leading and reading Juan! I always enjoy reading John Maxwell’s books. Make sure you read his newest book because it’s great! For me, I learn immensely from reading books about history, psychology, biographies, music, architecture, health, etc. And as fiction writer I gain great insight by reading other great fiction. I think I could even lessen the percentage of Christian and growth books and still feel I get tremendous benefit and growth from reading. 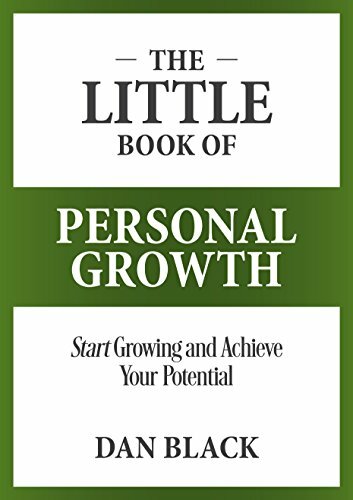 Personally, although I have gleaned great info from personal growth books, I’m not one for following plans and formulas and find that many of the self-help and personal growth books, although beneficial and filled with bits of wisdom, are repetitive. I’d argue that reading in general induces personal growth. Great break down, your one of the few people that have a break down of what types of books they are reading which is a great thing to keep track of. I shoot for 40 percent leadership/growth books 40 percent Christian books and 20 percent business books. Great areas to read about. I some times through in some counseling and psychology books because they help be live and lead better. I agree, reading any books can lead to personal growth if we open our minds:) Thank you so much for adding to the conversation. I appreciate it. Of course those are rough estimates from me, Dan. I don’t keep a list or anything. I go through phases. There are times when I focus more on Christian topics, but I try to find truth in any type of information. I think it’s there if we keep and open mind and let the God have the lead. I have sort of gone back to some spiritual-filled books, old school preachers. The stuff they wrote 100 years ago has so much Spirit and Truth in them, it’s like a fresh slash of water on my soul. the old school books have so much wisdom and value. I need to be more intentional about doing the same thing. I read a few while attending Bible college but that was a while ago. Thank you for reading and sharing. apply it. A lot of times we read a ton and get the knowledge but we never do anything with it. This year I’ve actually read less books, but have tried to apply what I’ve learned in my life to great success. your day to day life. You bring up a important point Jon. Applying what we read is essential. We can’t just read to read but it should bring about change and allow us to be better in every area of life. Thank you for mentioning that point. I’m also being more intentional in thinking and applying what I have read. What a great book to read! Steve Jobs is a legend. Thank you for reading and adding to the conversation. You and me both! I’m a huge fan of books as you know. Thank you for sharing your post, it really ads to the topic. Thank you for the book suggestion. I’ll check it out! Thank you for stopping by to read and share.